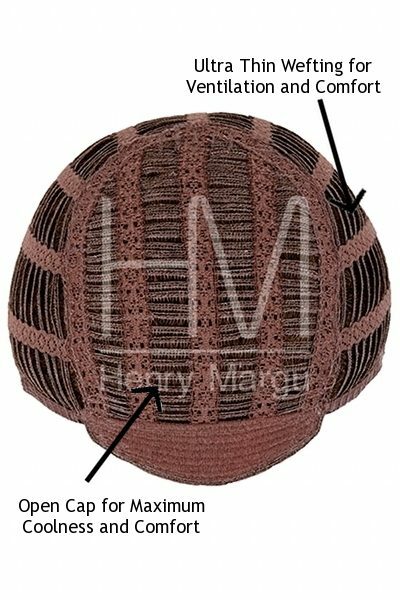 Henry Margu Premium Synthetic Range. 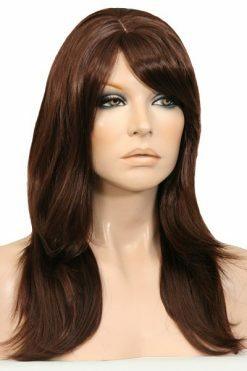 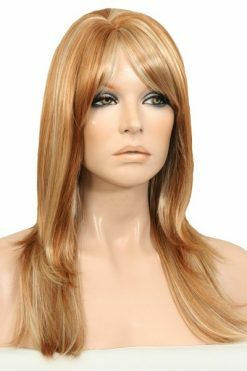 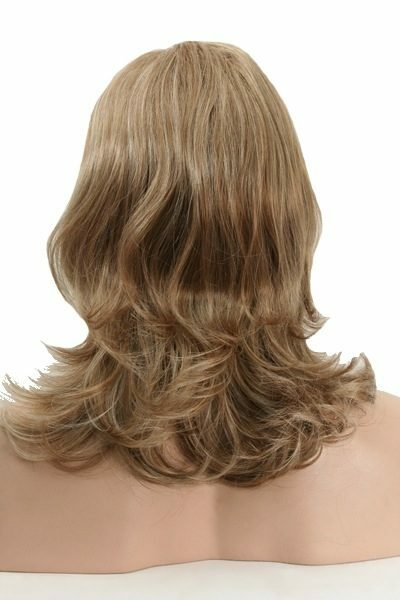 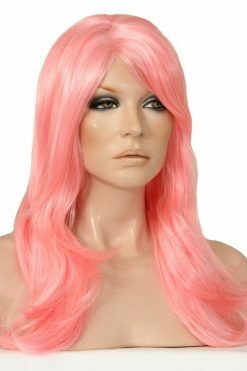 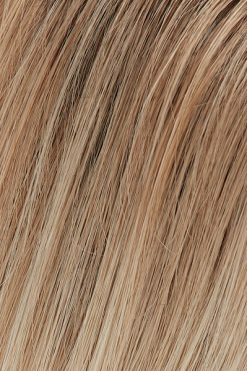 The Savannah is an elegant medium length wig with beautiful wavy layers. 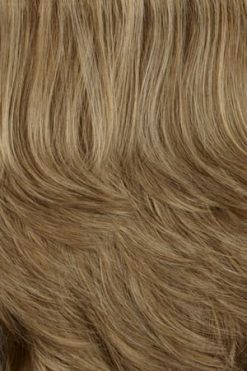 This gorgeous piece has a capless cap construction design which features an open cap throughout for maximum coolness and comfort and Ultra Thin Weftings for the most natural appearance and ultimate comfort. 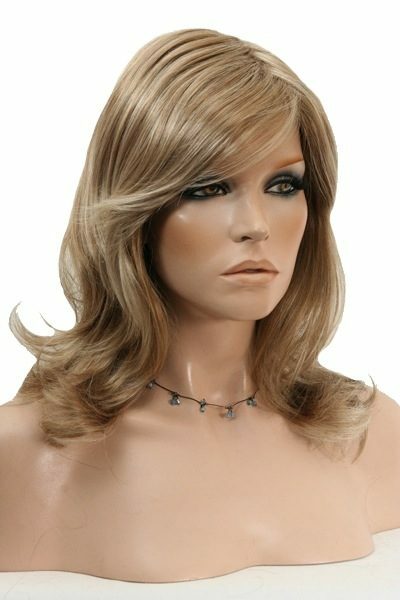 This piece measures 20 Inches / 20cm from crown to tip.